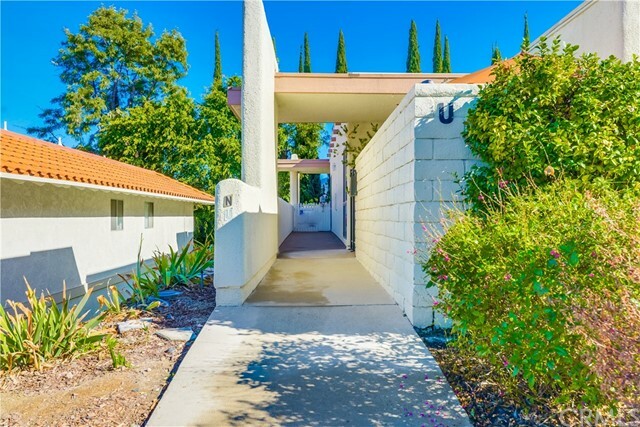 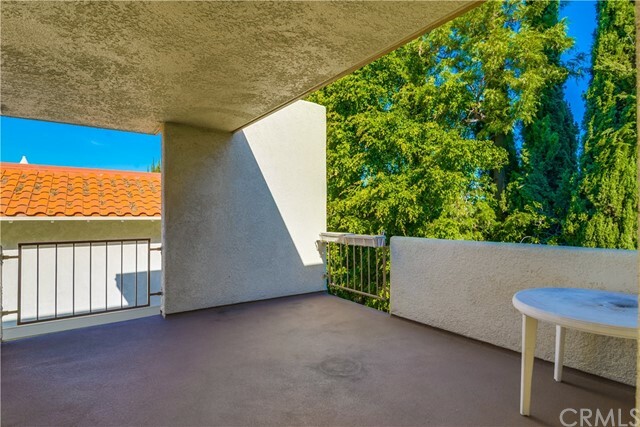 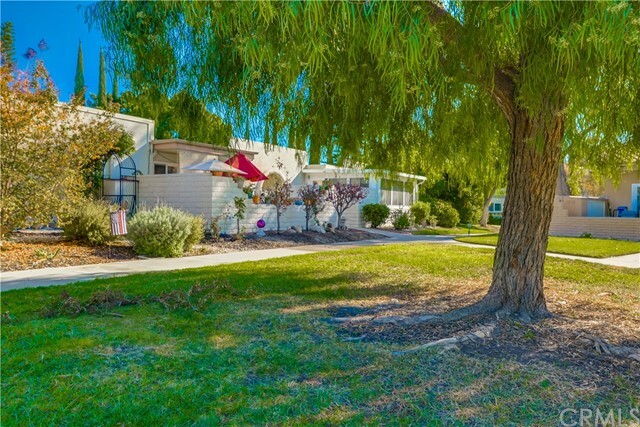 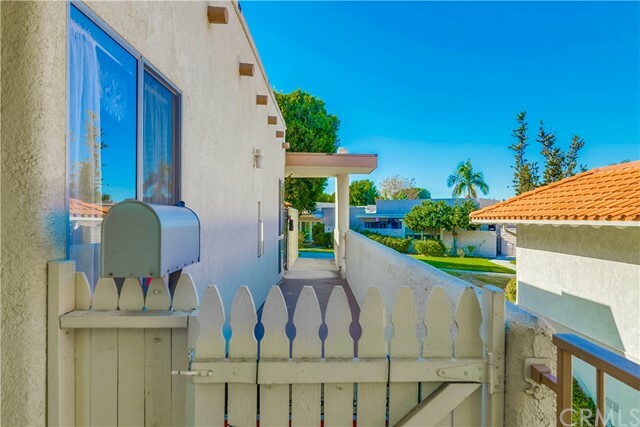 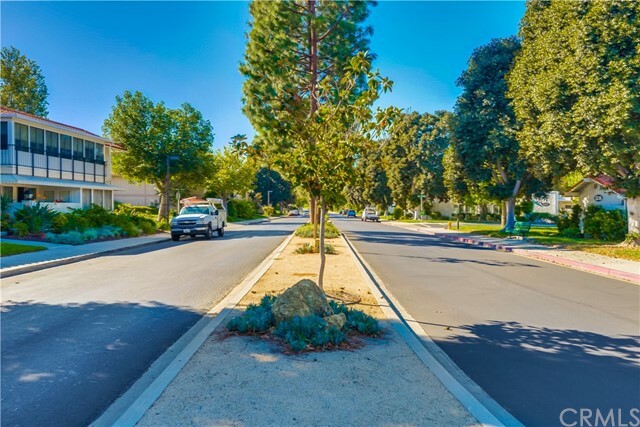 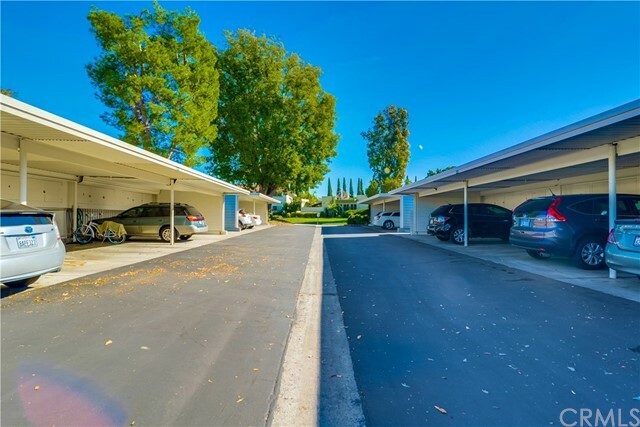 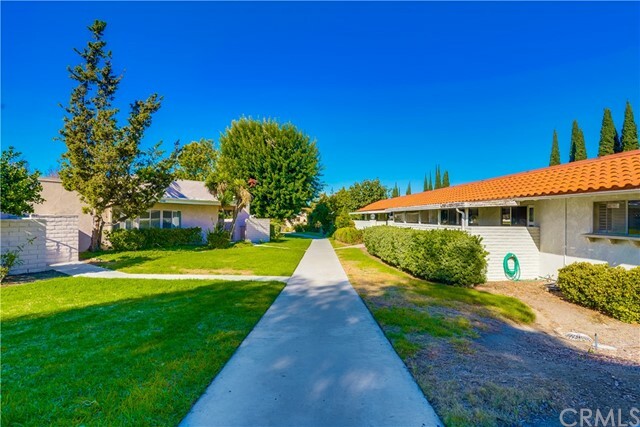 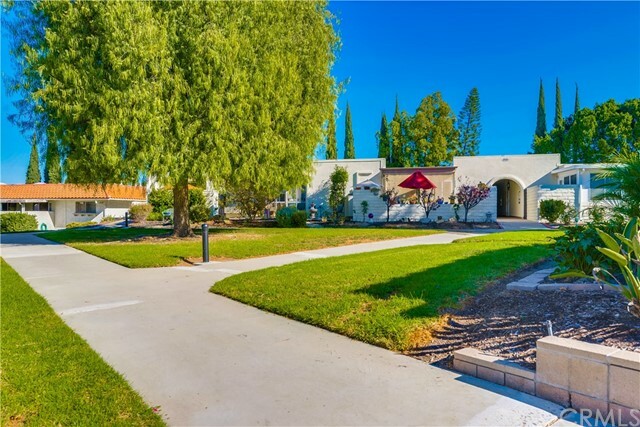 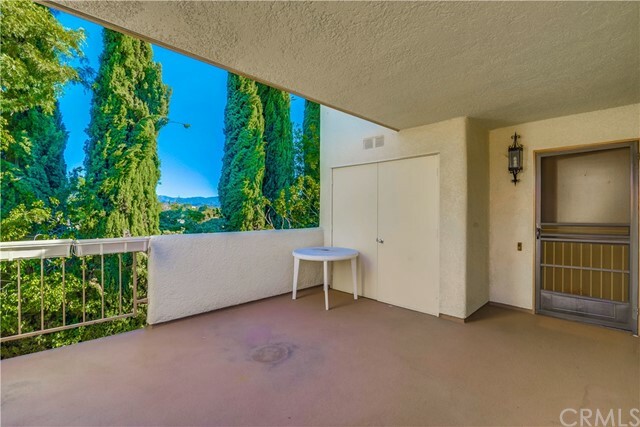 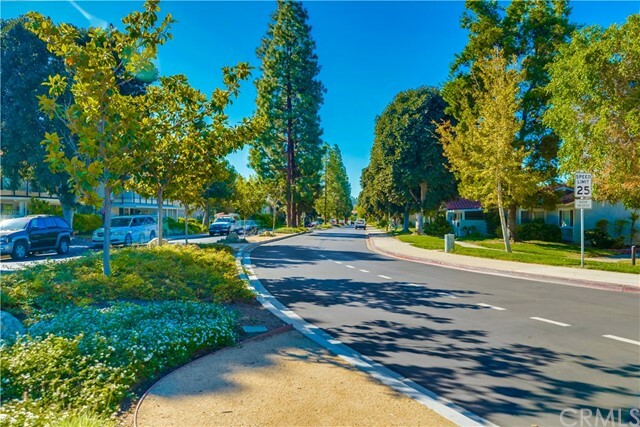 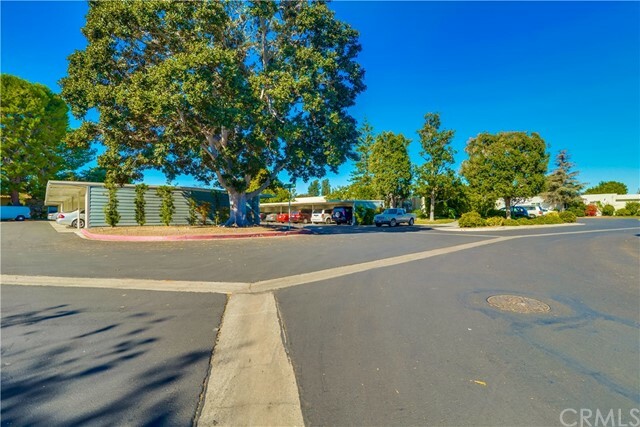 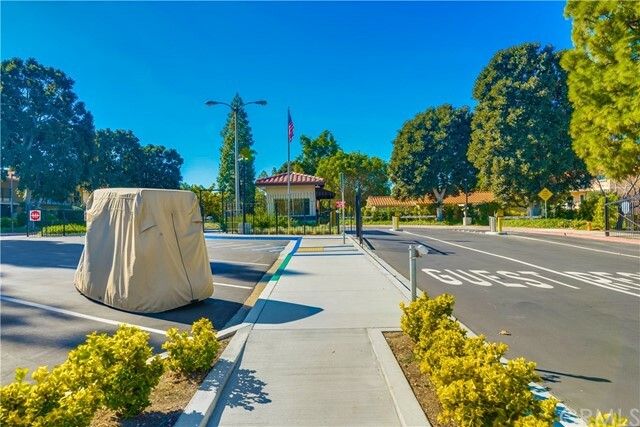 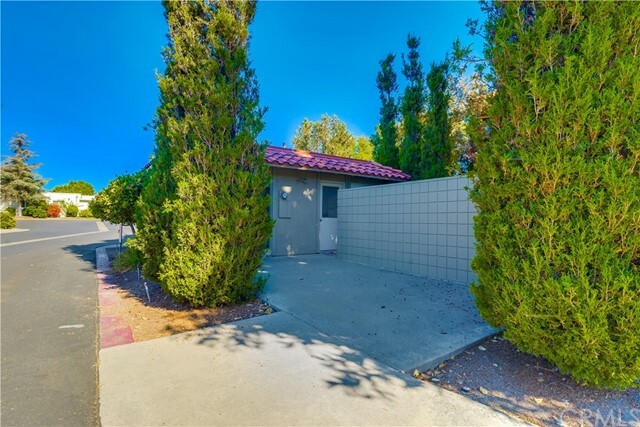 Highly Popular Monterey Model with a desirable End Unit Location, in the 55+ Senior Community of Laguna Woods, Conveniently Located close to Gate 6. 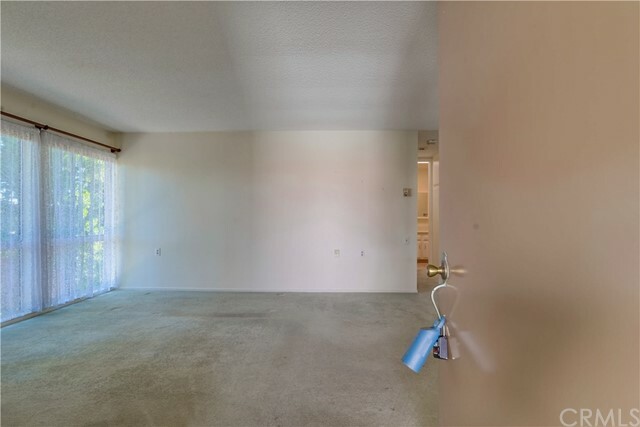 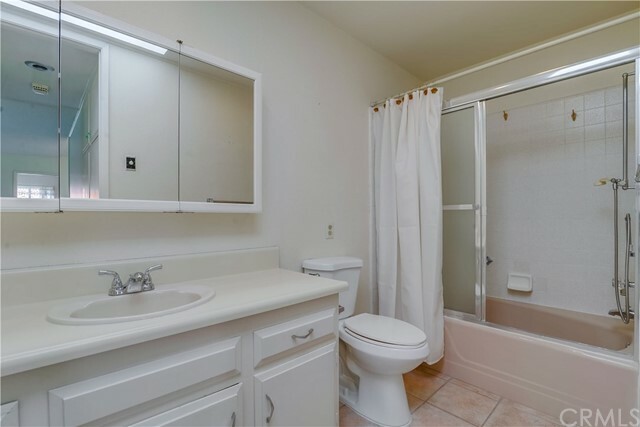 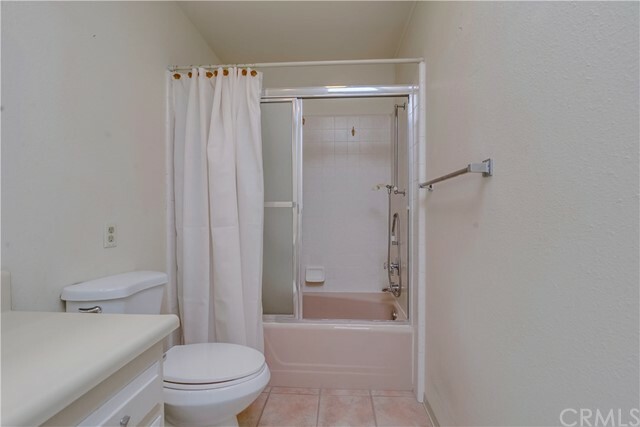 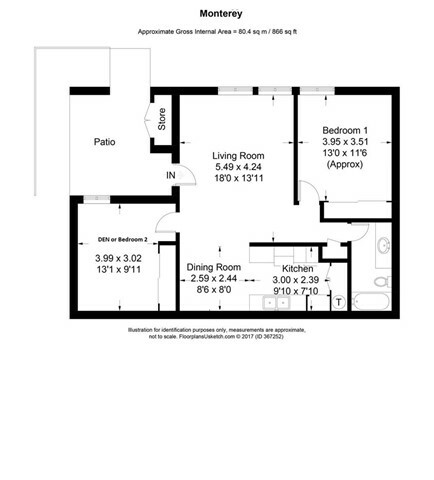 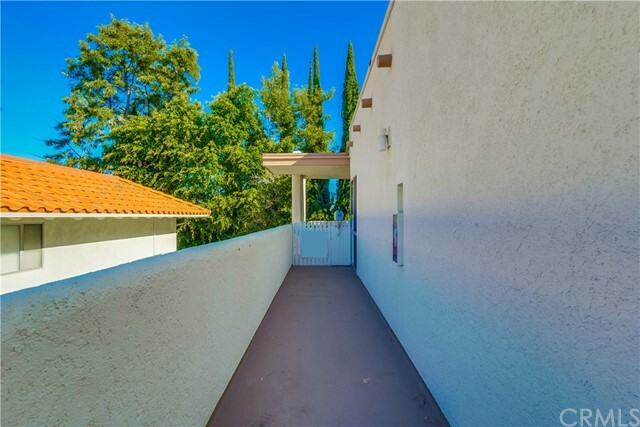 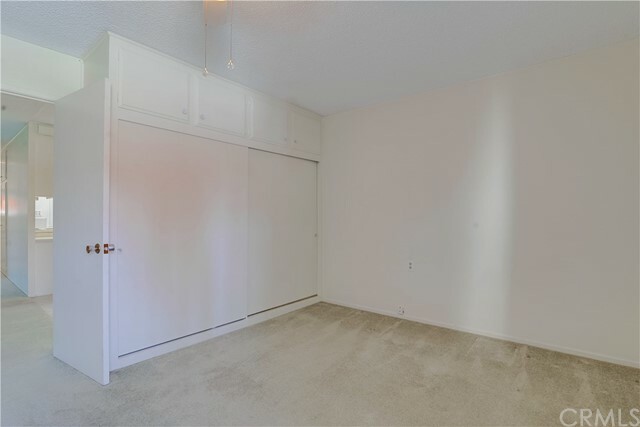 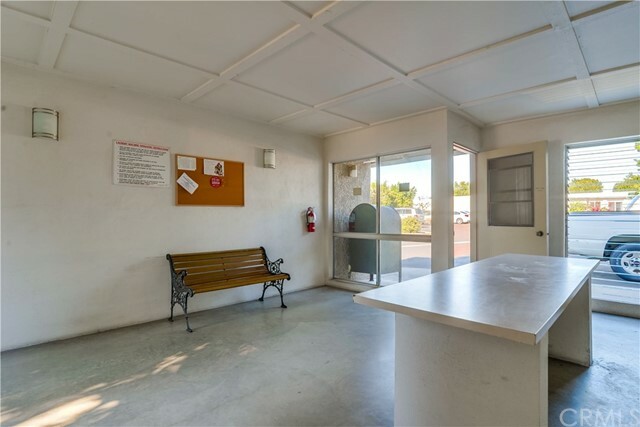 Blessed with a Well-Designed Floor Plan with 2 Bedrooms and 1 Bath, plus a Spacious Private Covered Patio, perfect for relaxing and entertaining. 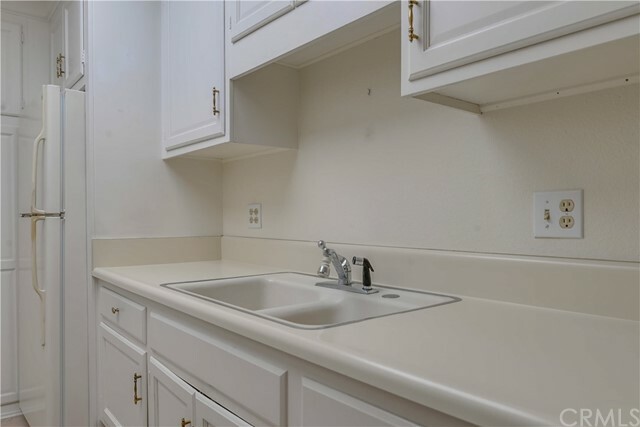 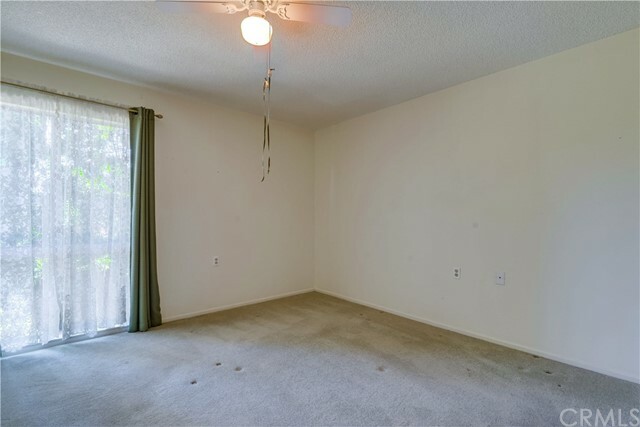 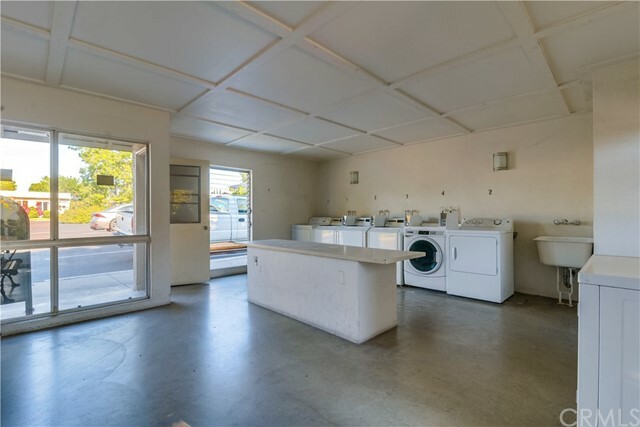 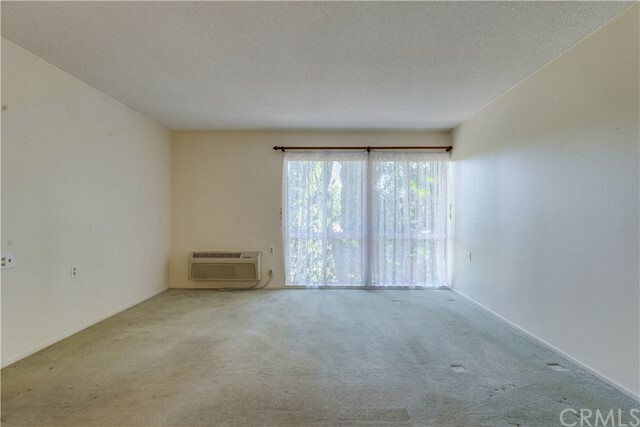 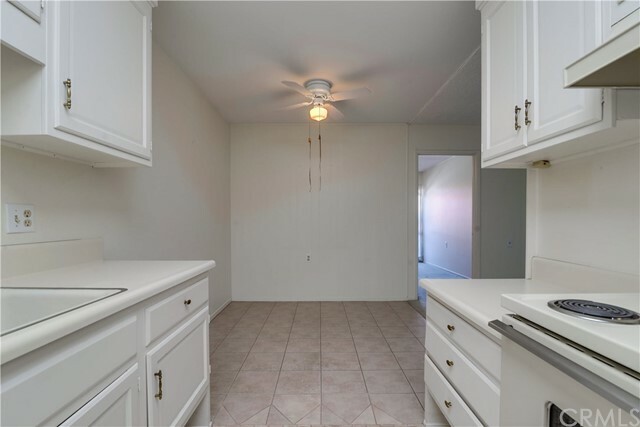 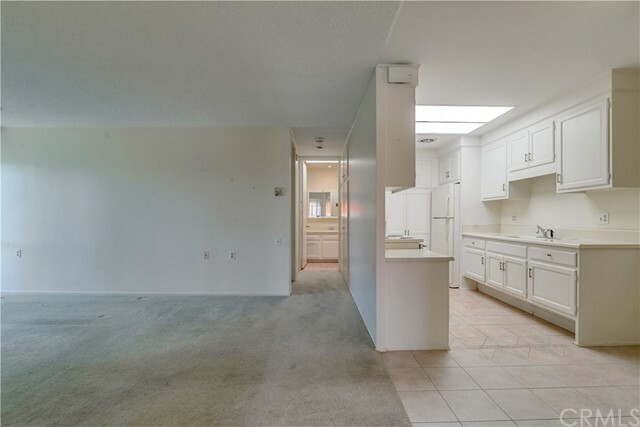 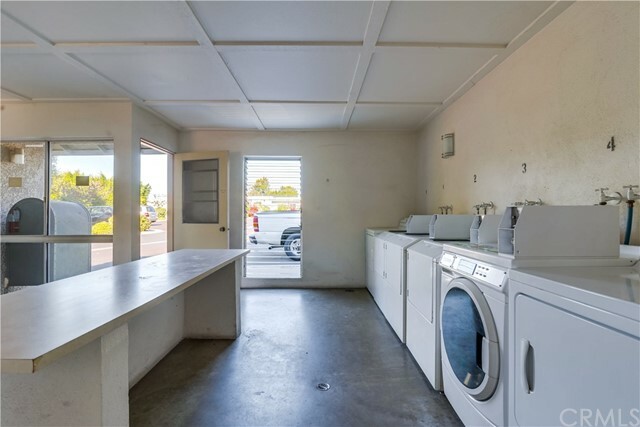 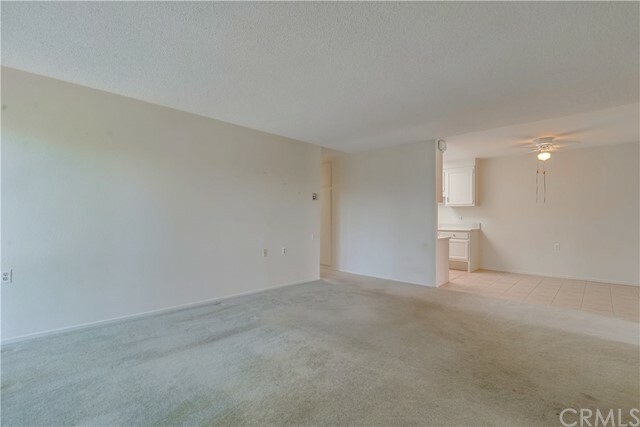 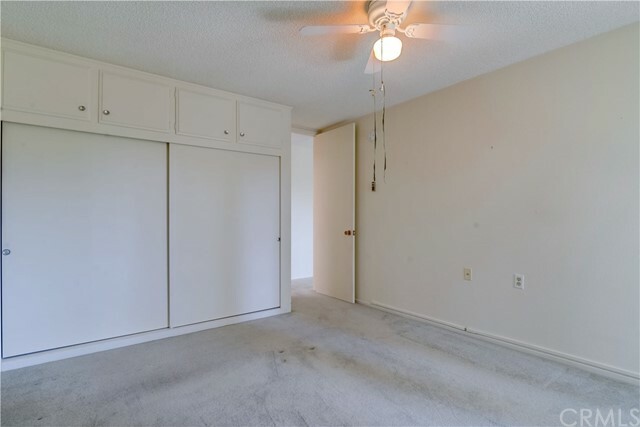 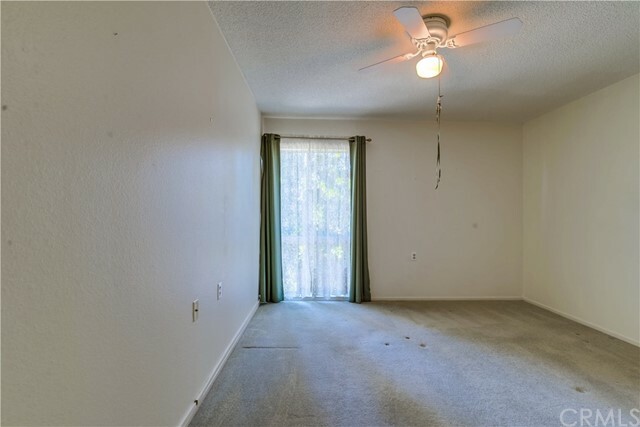 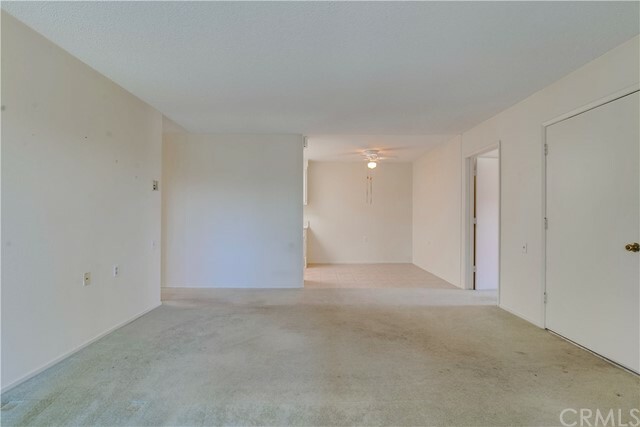 Some of the many fine features and amenities include ceiling fans, tiled kitchen and dining area, extra storage, and large closets. 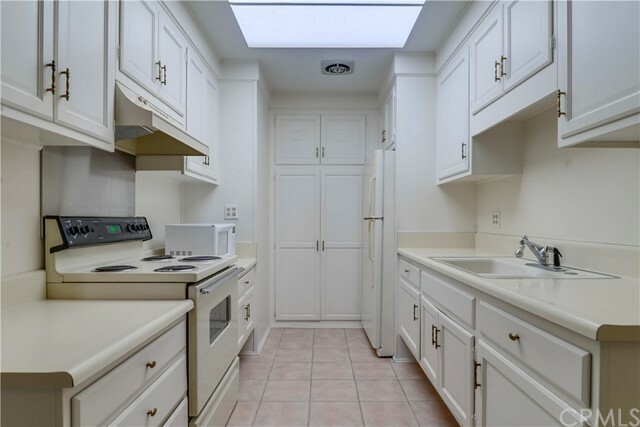 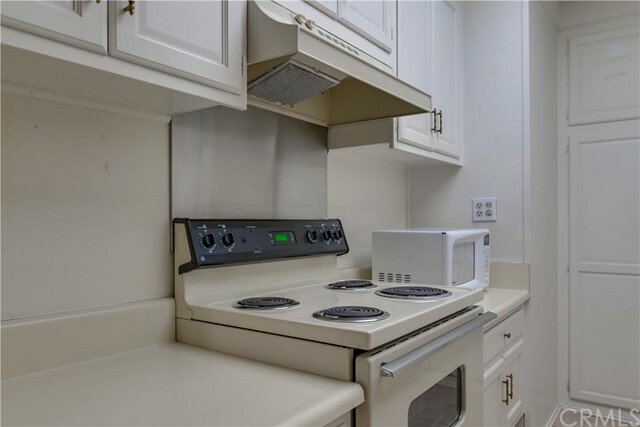 The Light and Bright Kitchen is perfect for any Chef with an Abundance of Cabinet and Counter Space. 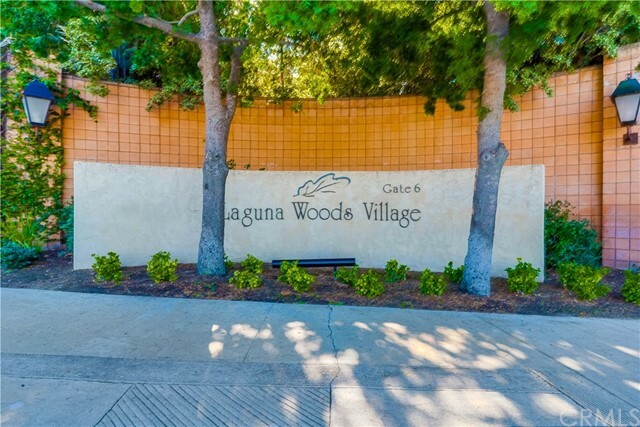 Enjoy resort-style amenities of the adult community Laguna Woods Village - 7 clubhouses, 2 golf courses, 5 pools, horseback riding stables, tennis, pickleball, driving range, putting greens, transportation system, clubs, classes & loads of activities to keep you young, Shopping and freeways are nearby, and a few more minutes down the way is the beautiful Laguna Beach. 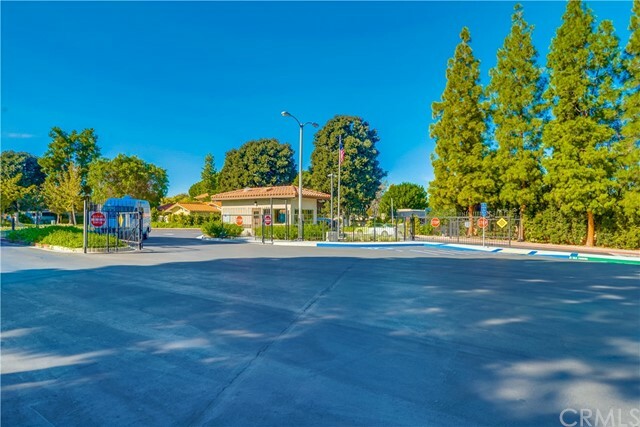 Monthly HOA dues will adjust based on sales price for new owner, dues include water, trash, basic cable, bldg maintenance, guard gate, shuttle bus service. 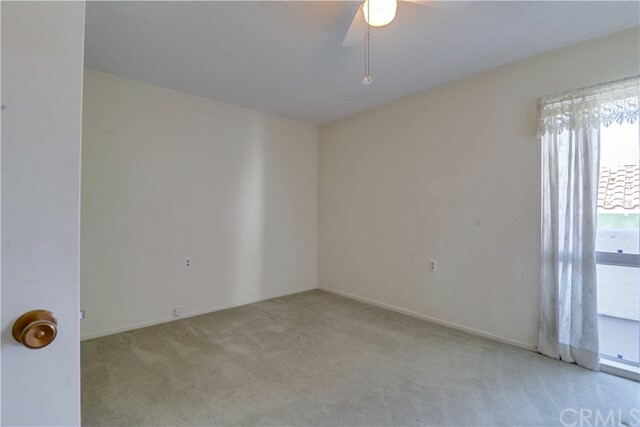 Bring your paintbrush and imagination!